Yes, I want to help our medical staff, health professionals and researchers save lives and provide exceptional care. Together, we will make a world of difference right here in your community. I do NOT wish to be listed as a donor in any Foundation publication(s). 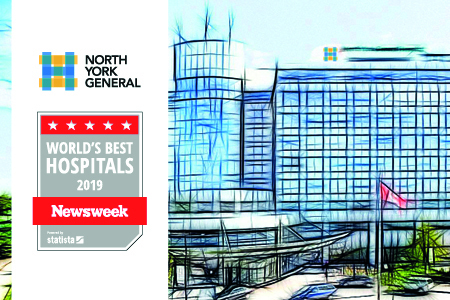 *After you make your donation, you will receive periodic email updates and communications from North York General Hospital Foundation. Please note that you may opt-out at any time through the 'unsubscribe' option within those emails.